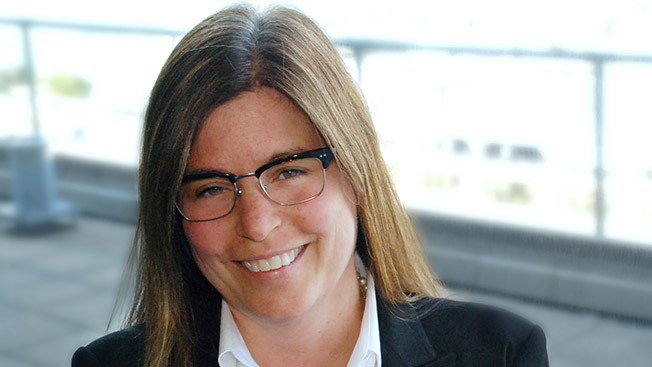 ZenithOptimedia North American president Ava Jordhamo is assuming a new role at the media group. As chief operating officer for the region, Jordhamo will oversee operations and diversified services (including Newcast), sports marketing unit Sponsorship Intelligence, ZO Direct and ZO Multicultural. In addition, she'll continue to lead management of Zenith Media's Toyota business, which includes the factory account and Gulf States Toyota. In her new job, Jordhamo continues to report to Tim Jones, North American CEO of ZenithOptimedia, which oversees Publicis Groupe media agencies Zenith and Optmedia. In a statement, Jones described her as "universally respected for her wide experience of our business, her media and people talents and most of all, her integrity." Jordhamo's career began in the media department of Saatchi & Saatchi, which later broke off to become Zenith Media. At Zenith, she served as head of national video, director of national broadcast and president of its New York office before rising to the group level last year. Her other brand experience includes Sonic, Lexus and Verizon.